Lindsey partook in a staged reading of Capsized, a play written by Octavia Chavez-Richmond and directed by Ashley Teague, who are both graduates of the Brown/Trinity MFA Acting and Directing Programs. 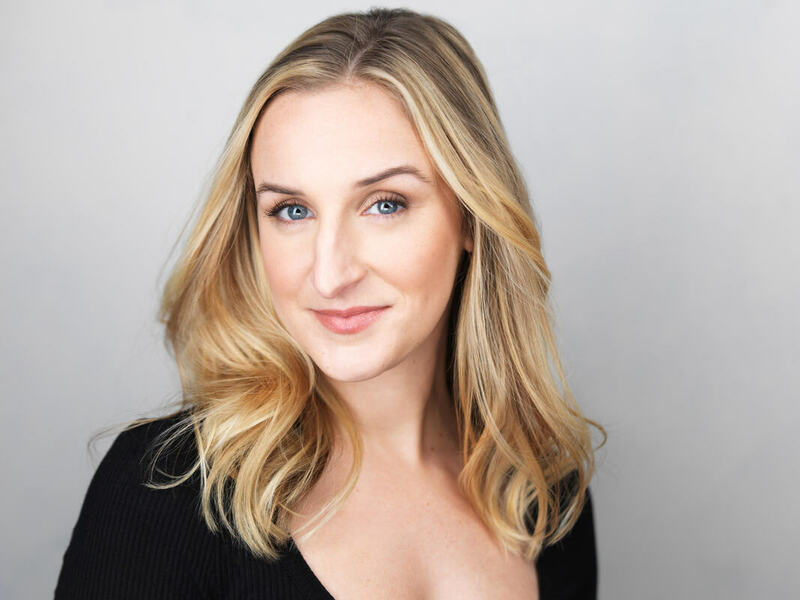 Lindsey was cast as Alonsa in the Rhode Island Latina Arts and Trinity Repertory Company production of La Tempestad (a bi-lingual translation of Shakespeare's Tempest). The production traveled to local communities in Rhode Island that don't typically get to experience live theatre. Brown University/Trinity Rep Class of 2020! "Childlike" Web Series (finally) Released! Two years after Lindsey wrapped filming for "Childlike," a web series about transitioning into adulthood in New York City, the first part has been released exclusively on Vimeo. To watch it in its entirety, click here! Lindsey is asked to write an Op-ed piece for the Huffington Post about growing up with two gay dads, her one-woman show and the reason she shares her story through performance. The piece was promoted by Huffington Post Queer Voices and subsequently published on their homepage and shared with their Facebook following where it garnered over 3 thousand "likes." The piece made Lindsey an official Huffington Post Contributor, and she plans on using the unique platform to write about other topics in the near future, so stay tuned! To read the full article, click here & to view Lindsey's official Huffington Post Contributor Page, click here! Upstream Swimming @ The 2017 FRIGID Festival! Lindsey has been chosen to participate in the 2017 FRIGID Festival in New York City! Lindsey will be performing her one-woman show Upstream Swimming at the Kraine Theater throughout February and March. To view the official Upstream Swimming festival listing & to purchase tickets, click here! Theater in the Now interviews Lindsey about Upstream Swimming for their "Spotlight On" feature! Upstream Swimming @ the Kraine Theater! Tickets are officially on sale for the June 21st one-night-only performance of Upstream Swimming in association with the Horse Trade Theater Group's 2nd annual Queerly Festival! Release of #theOUTtalk featuring Lindsey! #theOUTtalk - Episode 1: Coming Out is released! Lindsey to Appear on LGBT talk show! Lindsey participates as a panel member on OutliciousTV's new LGBT-talk show #theOUTtalk where she discussed her one-woman show Upstream Swimming, and what it's like having 2 gay dads! The episode is expected to be released in April! Launch of the Upstream Swimming Website! Lindsey was recently cast as a leading role in "Childlike," an exciting new web series about a group of 20-something year olds trying to make it in New York City. While the series is still in the production phase, the promo alone has racked up more than 100,000 views on YouTube. Lindsey will be playing Ashley Thompson, and is set to appear in all of the first season's episodes. After 3 SOLD OUT performances at Theatre Row (via the United Solo Theatre Festival), the one-woman show Lindsey wrote and performed has successfully completed its first run! The show was named a "Best Seller" by United Solo, and was chosen as a "Critic's Pick" by TimeOut New York, which listed Upstream Swimming as an LGBT event in the magazine's weekly publication, both online and in print. Lindsey is currently in the process of searching for Upstream Swimming's next venue, so stay tuned for updates and continue following the show via Facebook!